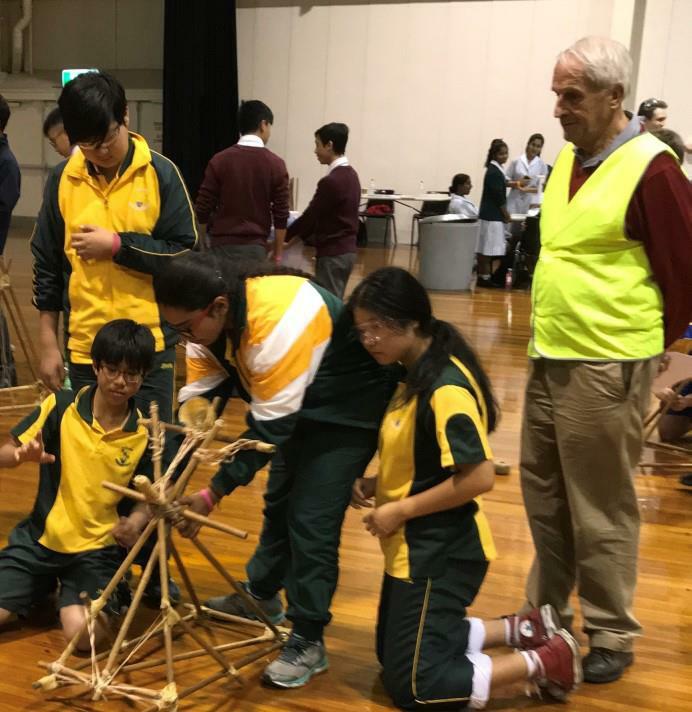 Year 10 students from many Sydney schools compete in eight different challenges which are based on Science and Engineering principles. 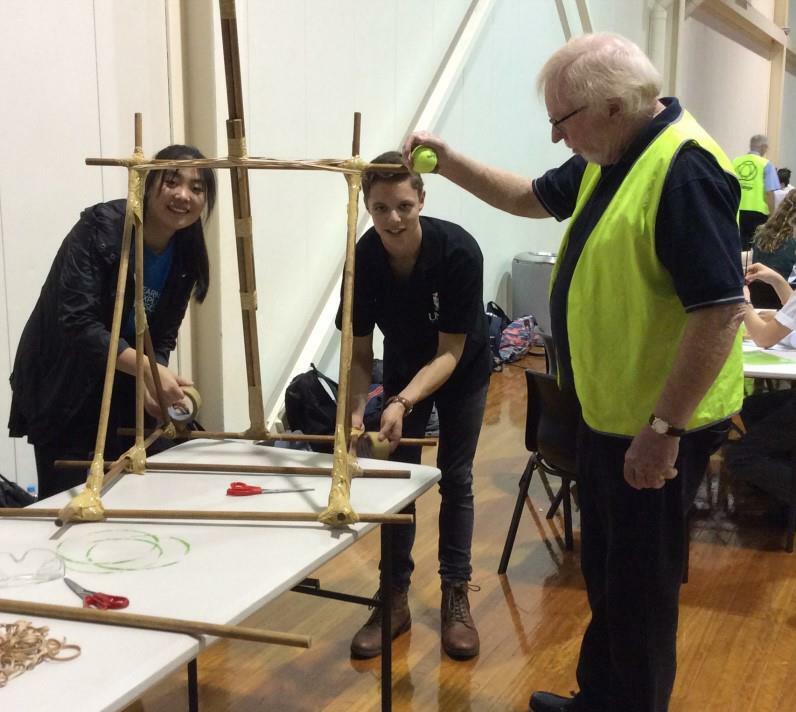 The Office of the NSW Chief Scientist & Engineer is a principal sponsor of the Science and Engineering Challenge and organisations such as Rotary help run the event. High school students in Years 9 and 10 are provided with a hands-on experience to show that, in addition to helping to solve real-world problems, science and engineering can be fun and may even offer a potential career choice. 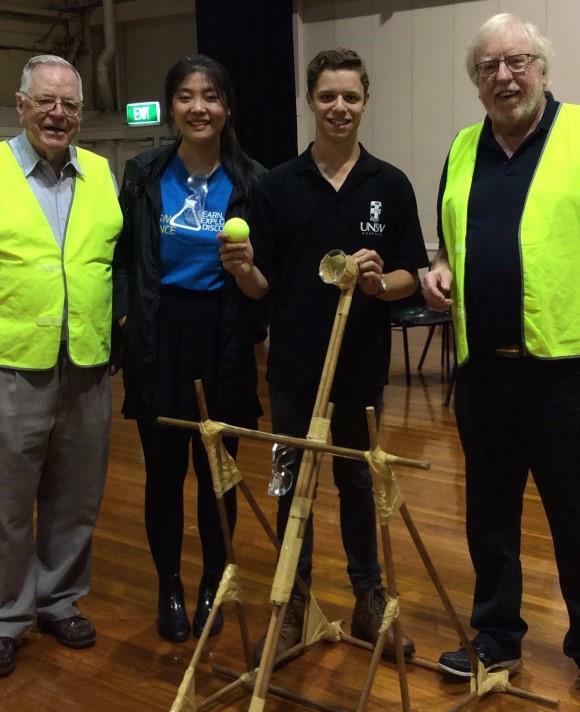 A great experience for students and Rotarians alike! Great work fellows!